Derek Stafford Roofing | Roofing in Cumbria | Free no obligation quotes! WANT TO RECEIVE A FREE NO OBLIGATION QUOTE? 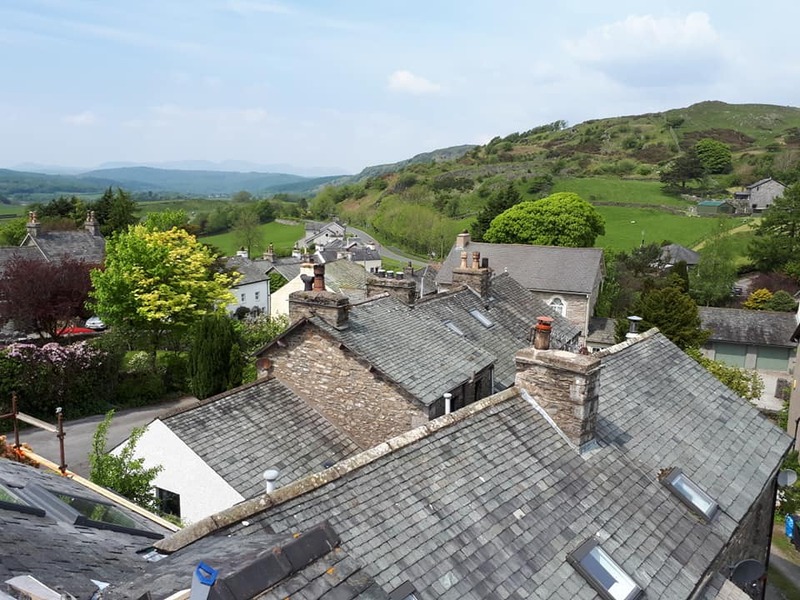 Established in 2004 & with over 32 years experience in the roofing trade we can carry out all roofing jobs from a simple slate or tile repair to a full re-roof, including all lead work & lead welding, chimney stacks & flashings. We are time served skilled tradesmen that are committed to providing a first class job every time. Based in Kendal, the gateway to the Lake District, we work throughout Cumbria & North Lancashire. We pride ourselves on our craftsmanship and the quality of our work, read through some of our testimonials to see what previous customers have to say about us. Slating, Tiling, GRP Flat Roofing, Roof Repairs, Leadwork, Lead Welding & Burning, Lead Flat Roofing, Chimney Maintenance, Chimney Repair, Flashings Velux Roof Window Installation.
" People could learn a thing or two from this man speaking as another roofer I have over the past year , very high quality slate work and all other roofing work. " " An honest tradesman that doesn't just say he's going to do it , he does it. Very high quality and would recommend to family and friends. " " Best roofing business in Cumbria. Great fast response when I called them. also their work was 100% satisfactory. Recommended for all your roofing needs. " We offer professional Velux window installation.